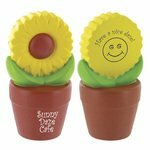 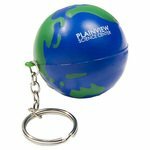 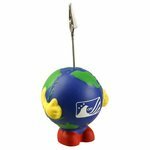 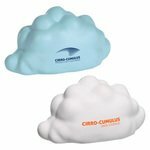 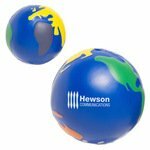 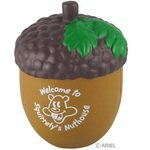 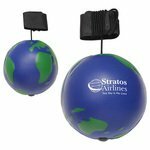 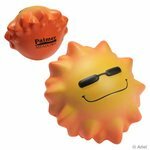 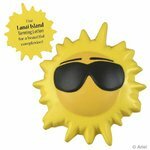 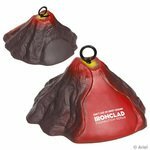 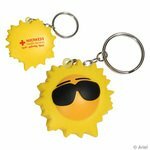 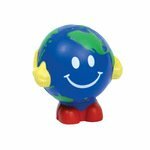 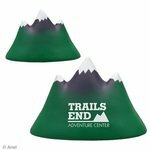 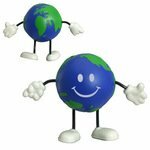 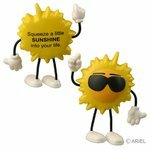 Ideal for promotional giveaways, Mini Throw Balls offers a large selection of fun and unique custom shaped stress balls. 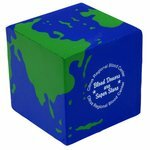 Our line of Earth and Nature shapes are unique and available in styles and colors! 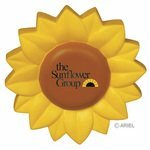 From sunflowers to earth cubes, sit back, relax and let us do the work as we custom print your special product! 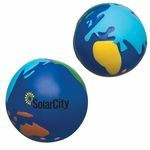 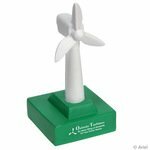 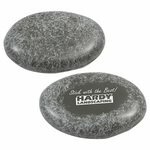 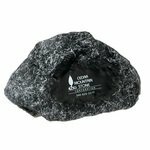 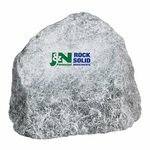 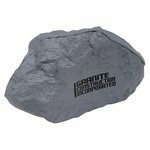 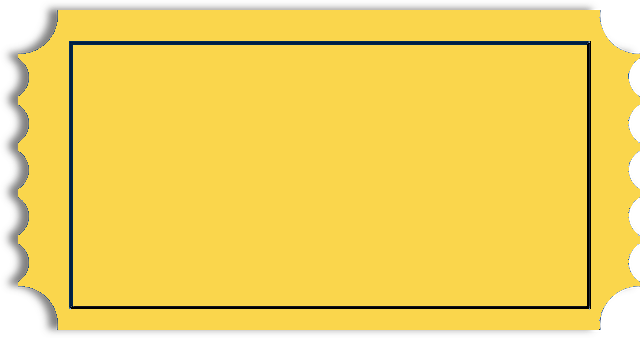 All of our Earth & Nature products can be personalized with your company logo or a design of your choice.